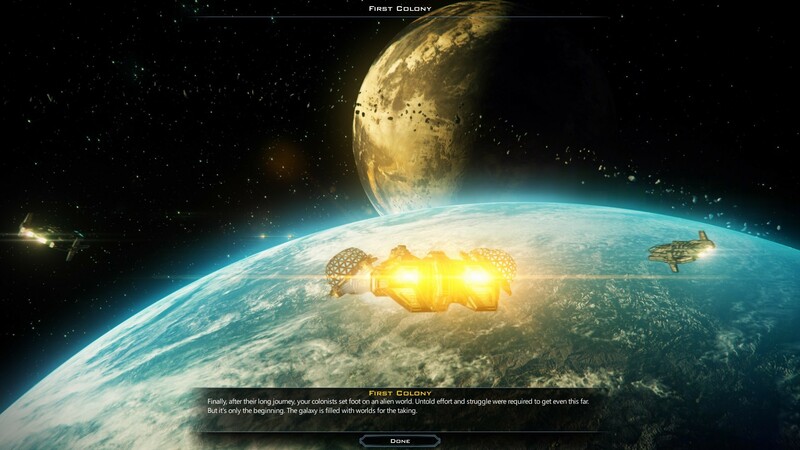 Stardock released today the third major beta update for its genre-defining space strategy game, Galactic Civilizations III, further enhancing and altering the strategies that lead to galactic dominance. 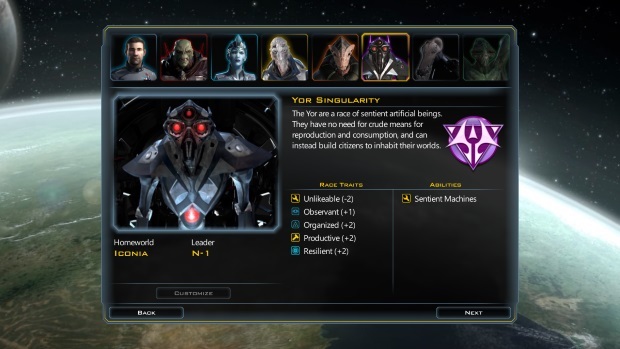 Available now for a beta-discounted price of $44.99 at http://store.steampowered.com/app/226860/, Beta 3 adds the synthetic Yor race to the struggle for interstellar dominance: aggressive inorganic sentients who offer players a wholly new experience by completely ignoring the rules around farming and population growth. Galactic Civilizations III is the next installment in one of the highest-rated strategy series of all time, created by the original developers at Stardock. 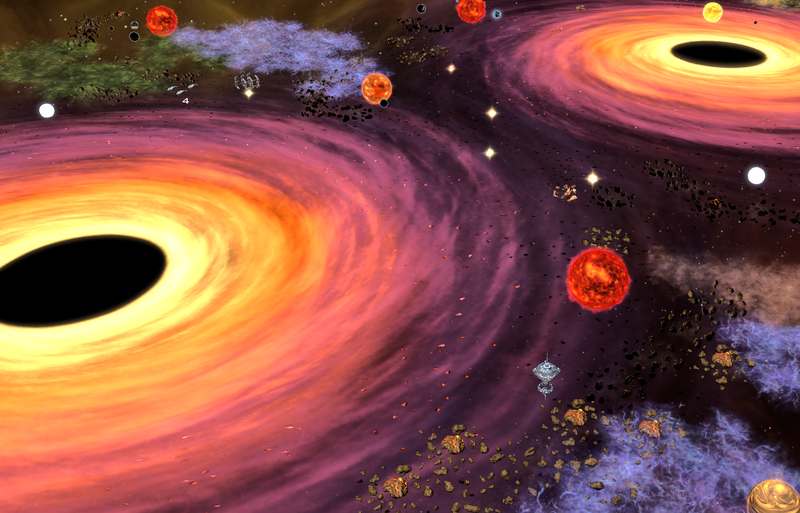 Players expand their space empires across galaxies that range up to enormous maps only possible thanks to Galactic Civilizations III‘s 64-bit engine, which allows both Stardock and modders to put an effectively unlimited amount of content in the game. Unique tech trees for each of the game’s eight races and multiple victory conditions give a huge number of ways to play – not even counting custom races, ships, maps, and franchise-first online multiplayer. 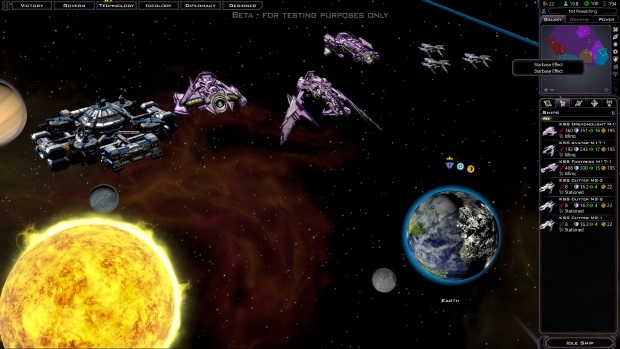 Galactic Civilizations III Beta 3 also includes the first pass on ship combat animation, so players can watch their intricate original designs trade flaming death with Stardock-created ships from the main map view. Damage is now reflected, so players may want to consider a trip to the shipyard for that fleet trailing smoke and flame after a pitched battle. This early taste of deep-space combat is only an appetizer for the more detailed combat depictions to come. 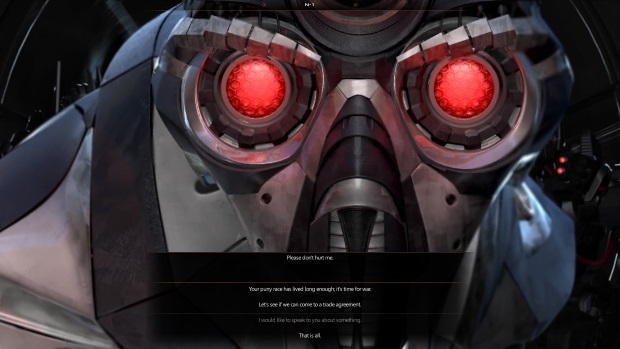 The first of many cutscenes have been added to Beta 3 as well, so prepare accordingly. Mark your first capital ship’s launch, planetary invasion commenced, anomaly explored, and more with these gorgeous vignettes hand-crafted by Stardock’s in-house cinematic team. 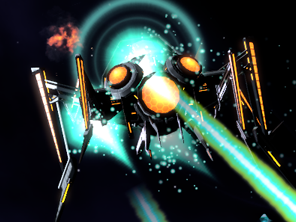 User Tezmagorian was recently voted the winner of the first Galactic Civilizations III Ship Designer Contest by the community, beating out more than 180 high-quality entries and seven other finalists to ultimately win a $1,000 cash prize. All eight finalists’ ships are to be added to the retail game, highlighting Stardock’s commitment to and interaction with its beta community. See more at http://www.galciv3.com/shipdesignercontest.